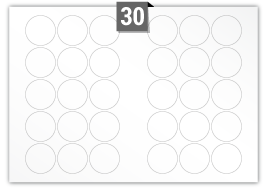 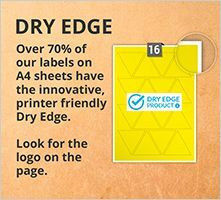 Round labels on A3 sheets can contribute to lowering costs and increasing productivity, which is important when you need to have finished product, promotions, collateral out of the warehouse and into the market. 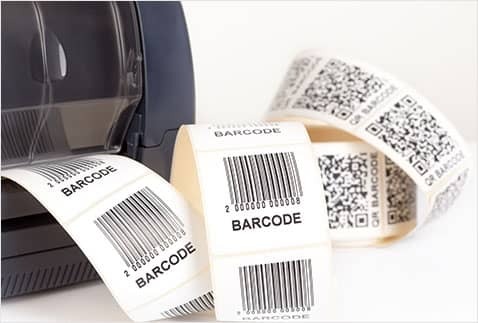 Circular labels have almost limitless application across industry sectors and are popular as a consequence. 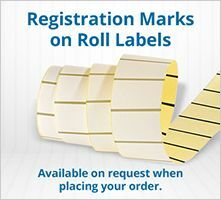 Customers have used these labels for educational, branding, product promotional, packaging and retail applications. 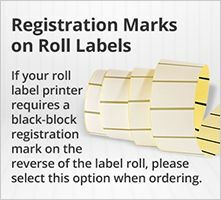 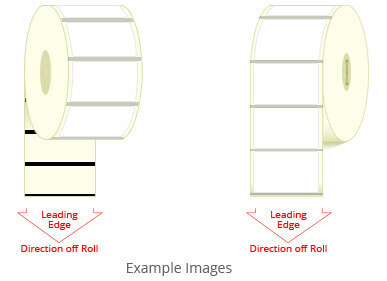 In addition the format and shape facilitates the production of informational labels, work-place signage and much more. 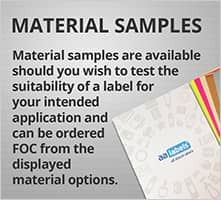 If you need assistance or help deciding which circular label, material, colour, finish or adhesive is suitable for the label application. 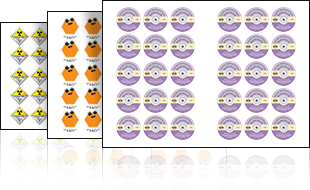 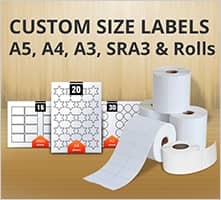 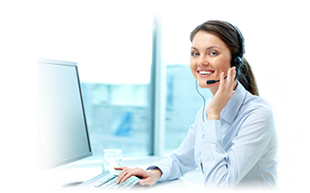 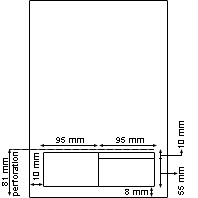 Please contact our customer care team, via the live-chat facility on the page, our website contact form, telephone, or email and they will be happy to discuss your requirements for labels on A3 sheets.